According to the CDC, there has been about 8 percent of students who have been in a fight on school property in the past 12 months. About 6 percent of student miss school because they did not feel safe on school property. Many children at school are continuing to experience violence or threats of school. It is very unfortunate that children have to face feeling threatened or belittled at school. 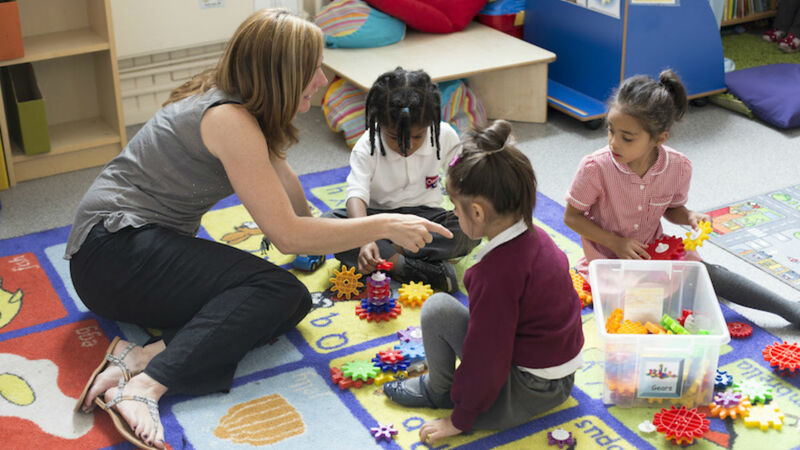 School is a place to be able to learn and develop. No one, either students or teachers should have to feel that their life is at the line every time they attend classes. There is no difference in public and or private schools with the number of students feeling that they have to fight for their lives. There needs to be more control in the school systems to be able to better protect students and teachers. According to Do Something, in the year of 2011, there were about 20 percent of school kids that were high school aged complained of being bullied in school. There were about 33 percent of kids who reported they actually were in a physical fight with another student. Also, about 7 percent of 9th-12th grade students reported being threatened by another student and or hurt with an actual weapon on campus. The amount of violence that goes on in the school systems is unimaginable. These are not adults, by no means, these are young children who are brought up with aggression and violence that they take to the school systems. The fact that there is violence and threats happening every single day in the school systems, many students are suffering in their education because they have to deal with recurring threats and violence. There are many students in the school systems who continue to get threatened and are bullied, but they refused to tell anyone. These students come to school every day taking the abuse. it is critical that teachers, staff and parents all work together to try to come up with a solution to reducing the amount of violence and threats that happened in the school systems. Parents should also do their part and talking with their child is they are a part of the bullying. Many times, students and up being aggressive bullying other students because of what they have seen and or experience and their childhood. Staff and teachers of the school should consider utilizing school alert systems, that will allow them to better monitor the schools. There is not enough security on campus and many students continue to feel threatened and or abused. with utilizing an alert system of some kind, more students would be able to come to school rest assured that they are protected. Overall, there continues to be violent to the school systems on a regular basis. It is up to the parents and staff of the school to be able to come together and come up with a solution to better manage violence in the school systems. There needs to be an end to violence in the school system. Phishing is a cyber-attack that circumvents security that is put into place by top companies and governments as it targets users, not the actual companies or institutions themselves. Long-term users of PC and desktops have become more accustomed to phishing attacks and have learned how to avoid them, but now hackers have targeted mobile phones, as they have a large variety of young and old that are not accustomed to the modern technological landscape. A report from IBM in 2011 stated that mobile users are three times as likely to experience a successful phishing attack and submit valuable log-in information to hackers. To answer the question on how to prevent phishing for both mobile and PC users, one must first understand what exactly phishing is. To be exact, phishing is known as a social engineering technique that is focused on “faking” important emails and messages in order to get a user to submit personal information on a fake website, download a keylogger (Software that records key presses) or other malware. A typical phishing attack will have an email that is almost a complete replica of a normal one from a company and/or individual, but the email address and URLs in the message will typically be different and/or intentionally misspelled by one or two letters. The year of 2015 has seen phishing reports double from 2014’s 704,178, reaching 1,413,978 unique reports of phishing on the internet for that year. 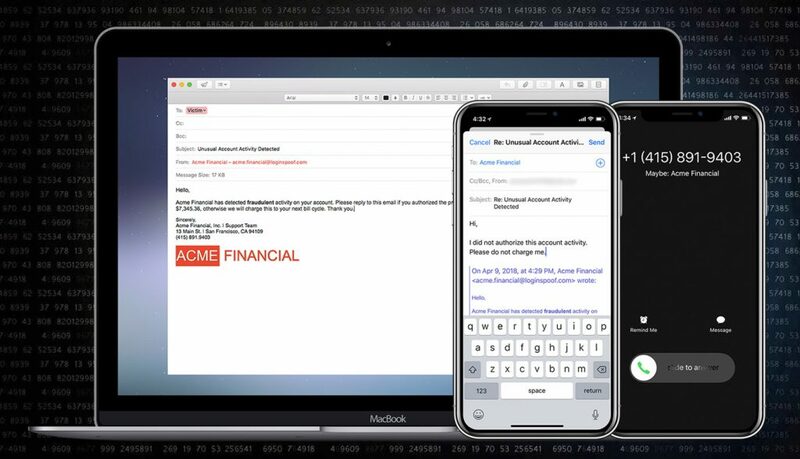 Now that the basic idea of phishing and the damage it has caused have been exclaimed, prevention can be discussed in order to personally avoid attacks like these on both mobile devices and PCs. 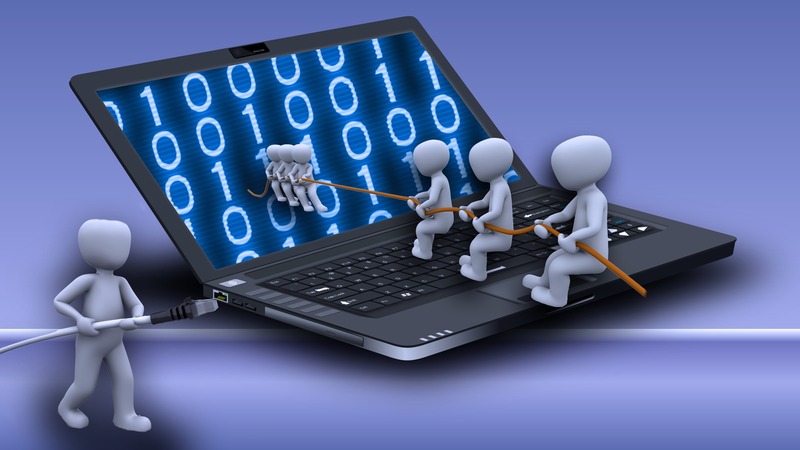 The first and greatest step to take in avoiding any and all would-be attacks is to remained informed about current techniques and scams being utilized; By doing this, the example of a phishing attack and how they currently look will be fresh in your mind, making spotting them and completely avoiding them in the first place a lot easier. It is also recommended for businesses to utilize constant security awareness training along with simulated attacks, so employees can know what to expect when an attack arrives in an email or instant message. Another technique that will squash almost every phishing attack is the thorough checking of any link sent through email, specifically looking for swapped letters and/or a different abbreviation at the end of the link then typical (For Example wellsfargo.xyz or wellsfrago.com instead of wellsfargo.com). In order to avoid viruses and malware from a phishing attack don’t download any attachments from suspicious sources in order to prevent the malware from reaching your computer altogether. If you are staring an eCommerce store that sells any physical goods, you will have you deal with inventory management if you do not want any trouble. If you are using WooCommerce inventory management, has to be accompanied with an extra muscle since WooCommerce comes with lots of pain for your online shop. 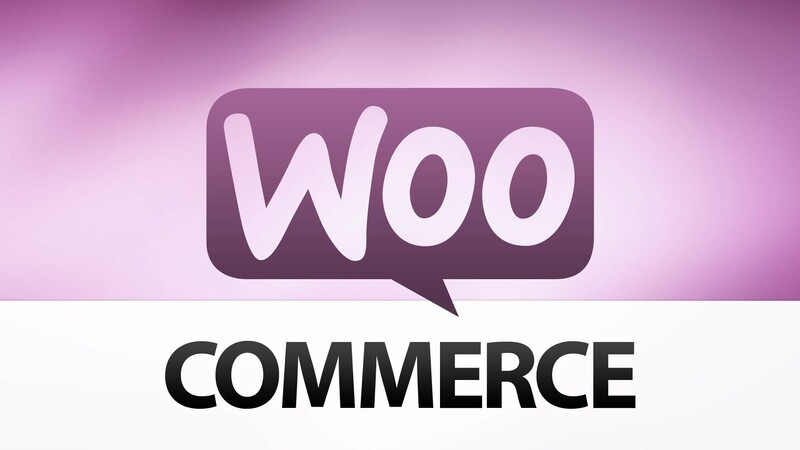 The best thing is that various tools work along well with WooCommerce. You can consider any of the tools to help you in managing your inventory. This article analysis benefits that one gets after choosing any inventory management solution, and the most used solutions you can consider. It works well with the WooCommerce to synchronize an eCommerce shop since it has inventory management that is user-friendly. It helps you sell your products through different channels without much struggle. With TradeGecko, you can come up with a domain that will help you conduct a private online wholesale shop for your distributors. You will be in a position to track your products helping you know when the perishable goods are likely to expire. TradeGecko offers you a mobile app that enables you to create and manage all orders as well as monitoring your inventory. It is also a good eCommerce management system, which you can consider. Inventory orders are automatically synchronized across many suppliers, sales channels and your fulfilment locations. It is an excellent tool for large companies that vend on many platforms and wish to have one primary location where they can view all the available inventory on all channels. The product works well with other eCommerce platforms such as eBay and Amazon. All orders made by customers in your WooCommerce will be synchronized to Stichlabs and kept in one place. 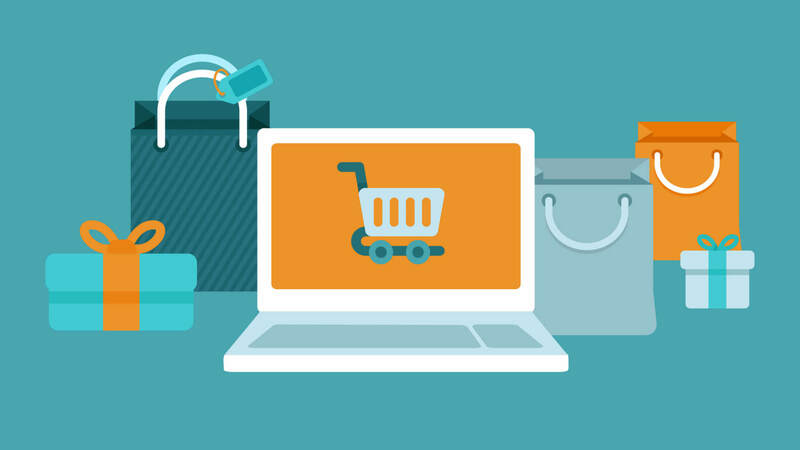 It incorporates with all significant eCommerce platforms and products such as WooCommerce, Amazon eBay, and Stripe. It helps you manage the different channels you use for your sales. It centralizes inventory, track and ship orders as well as automating drop shipping. Orderhive has atolls that help in commercial management and a robust analytics’ dashboard that helps in improving the store performance. DEAR Inventory is the best for tracking the raw material and the finished goods. It helps you control your sales, inventory, and shipping over different channels. It is one of the best tools you use, if you have a manufacturing company. It has a manufacturing module that tract the cost of the raw materials and the labor while producing finished goods. A WooCommerce Stock Manager is the best to use if you notice that your inventory management wants are not overly complicated. It gives you the chance of managing your stock, setting stock status, set the stock, set the backorders, set the price of the products, and set the weight of every product. Your customers will not have a hard time purchasing any product from your shop. You will get an indication from the indicator whenever your stock goes beyond the lower limit. It also synchronizes up with the Excel to export and import data. The stock report will always be available showing who edited the stock and the quantity that was published. Intranet solutions are booming in the modern world. This is an over the internet portal which allows your business to store all the data that keeps your business run smoothly. This portal, when managed well, will make the users always go back to the portal since it keeps the updated in anything they are interested in. The portals are not embedded in a business progression thus can be easily forgotten. Moreover, the employees may not be aware of the existence of the portal and may not even know how to handle them. Here are the benefits of this solution to any business, start-up or a prosperous one. A myriad of businesses today employs the use of emails to broadcast their crucial information. This would translate to about 36% of the number of times your workforce might be checking on their emails each day. This takes up a lot of time and distraction thus misuse of time. If you need to broadcast announcements throughout your business, it is wise to use an intranet platform to avoid wastage of time. Your employees will have access to the shared posts, announcements, trending issues, and conversations. The solution offers you with features that allow you to keep your business documents up-to-date including your guidelines for the business, protocols, procedures, and resources. The intranet portal can host content training keeping your workforce up-to-date with the knowledge they require to run the business smoothly. These features will eventually see to it that your business lowers the costs on distribution and also print. Many businesses do not encourage their employees to use the intranet. You will need to pull your employees into using the portal since anyone would not engage in using a certain tool unless lured into it. Many of these solutions come with features such as easy text sharing, mentions, annotations and some kind of announcements. When using such feature aids, you to employ the right professionals for the right work at the right time which makes the entire feedback and assistance relative. A good all round intranet solution offers synchronized editing of a page with workmates and work assignments that meet the deadline. This, in turn, supports teamwork and collaboration as all the data is accessible to all stakeholders. Your workforce in your company will feel at home when there is a space created for sharing their experiences, views, and thoughts. Today up to 87% of the employees wish to work for a company that is transparent and the intranet solution is the answer to your company or business becoming transparent. At https://www.igloosoftware.com/product/integrations/org_chart_now/, the crucial resource is their culture that is based on transparency and transparent work. The intranet solution allows the employees to work together while meeting and sharing ideas and experiences. You should be aware of the fact that it is very impossible to run any business without an internet connection. You should be aware of the fact that the internet has a way of increasing the return on investment. Any business owner should ensure that they have a website that will ensure that their businesses get to run smoothly. For any website to be developed there has to be presence of a website developer. The article below is important because it enables one to get in touch with the right web developer. Firstly, ensure that you do your homework well. Doing one’s homework properly simply means that one should make sure that they research only so well. Researching is not something so hard.One is entirely advised to begin their research from the internet. With the internet, one will be exposed to so many web developers to choose from. The other good thing about the internet is that you get to read reviews from the people who had hired web developers before. Despite the fact that finding the best web developers can prove to be a difficult task, proper research makes it easier. It is important for you to know what people around you have to say about a certain web developer. The importance of listening to people’s testimonials is that you get to find out straight from the right sources information about the web developer you intend on hiring. Listening to testimonials is actually the most recommended way of carrying out massive research on the web developer you intend on hiring. At the end of these testimonials you should be able to find out if the web developer is the best or not because if they do a good job majority of the people will say so but if they are lame then their past clients will not recommend you to them at all. You are also supposed to look into their previous works. If you come across a web developer that has a clear past record, then you probably has found what you have been looking for. Education is without a doubt important and everyone is attending school from elementary all the way through high school. Then after they have graduated, they are enrolling to a college or a university to get a degree. Now the challenge here is, universities and colleges can easily cost student sheer amount of money. This website shows that there are some people who have graduated college and still, paying for their student loans even after 20 years had passed. In this regard, attending a trade school is a wise move to get a career and succeed in whichever path you choose. Vocational schools or also called as technical or trade school are consistently growing in popularity as alternative to job training and college. Read more because the next lines, you’re going to learn about the benefits of going to a trade school. Number 3. Hands-on training – in colleges, there are several other things being thought about but in tech schools, they go straight to what is just needed. 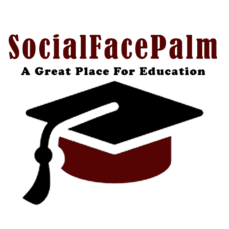 You won’t be paying for bunch of general educations or pre-major subjects that you’ll not need in the future. Here, you will be paying for the type of training that you only need to be able to prepare you in the future. If you wish to discover more about this topic, then click here.